Thanks for the kind words Alan, your stickers are in the post right now!! Facebook is temporary, but letters are forever! 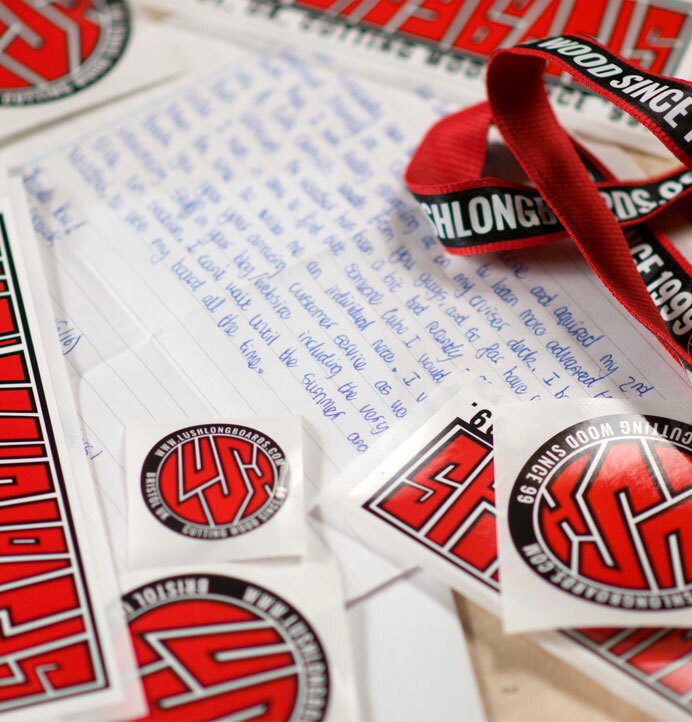 We love reading your letters, if you’ve got something to say, put pen to paper and do it the old-fashioned way, we’ll send you some free stickers for your efforts.